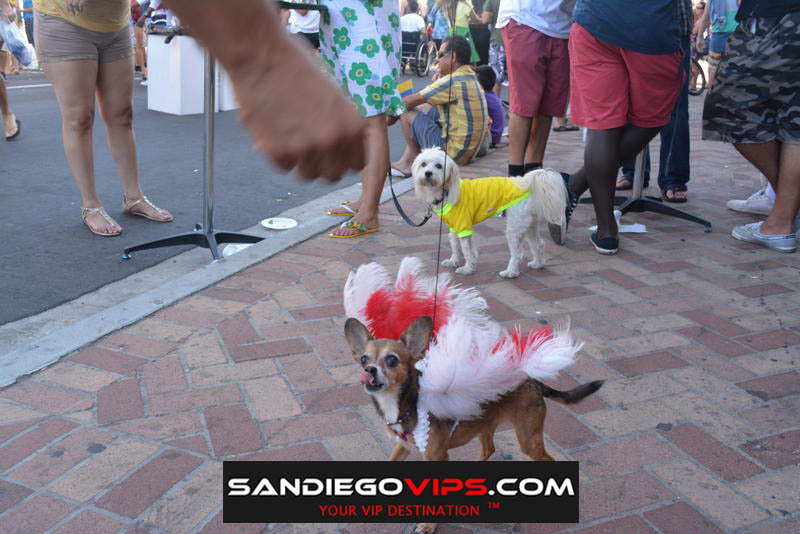 Description: For the 40th successive year, Balboa Park December Nights is coming back to San Diego on Friday, December 1 from 3-11 pm and Saturday, December 2 from noon-11 pm. 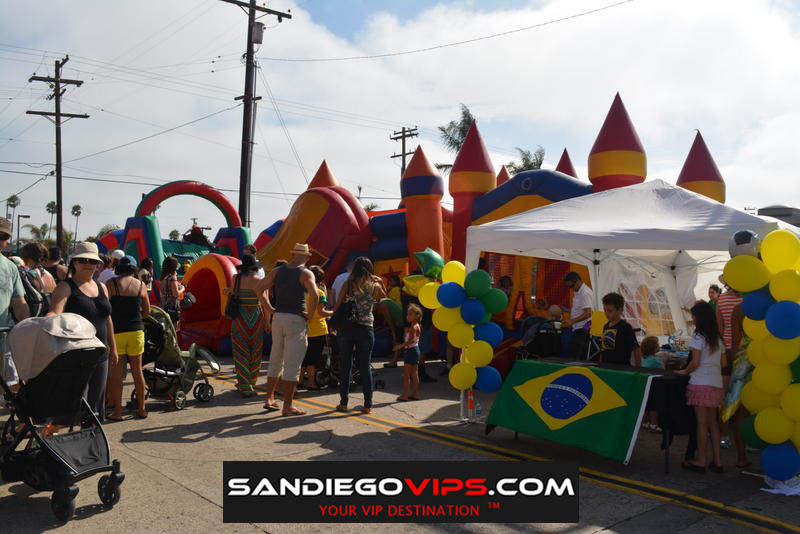 Families and the community have crowned it as their premier holiday festival and they cannot wait to participate in the festive fun, food, and attractions that will take. 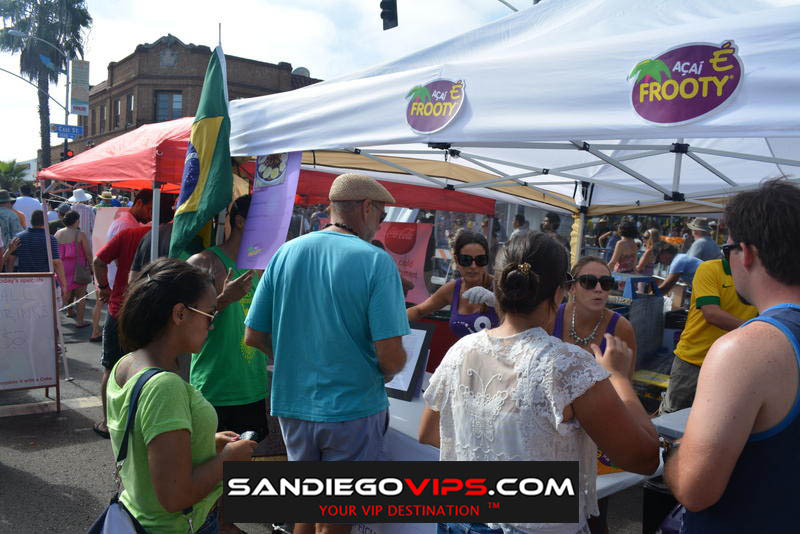 But that is not all as this year, from 5-9 pm, people will also get the complimentary admission to Balboa Park museums. 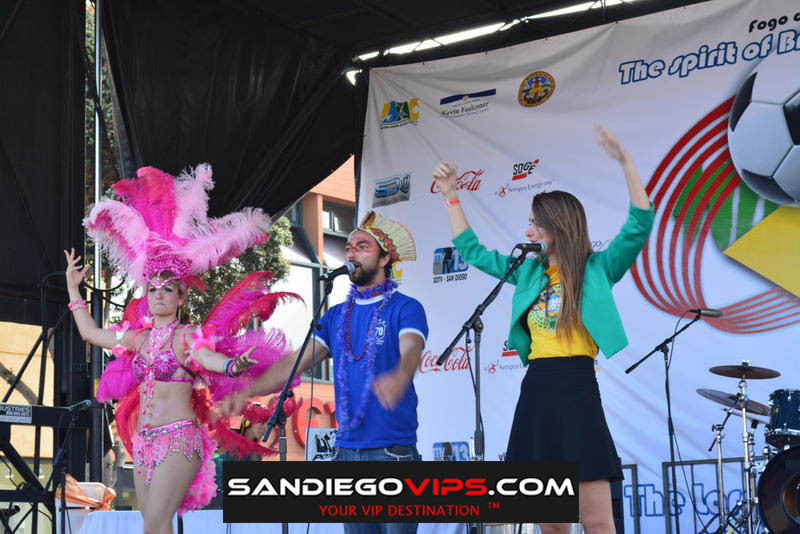 As the festivities reach their zenith, making Balboa Park December Nights as the largest free community festival in San Diego, it is anticipated that there will be around 350,000 people who will participate and enjoy the festivities. 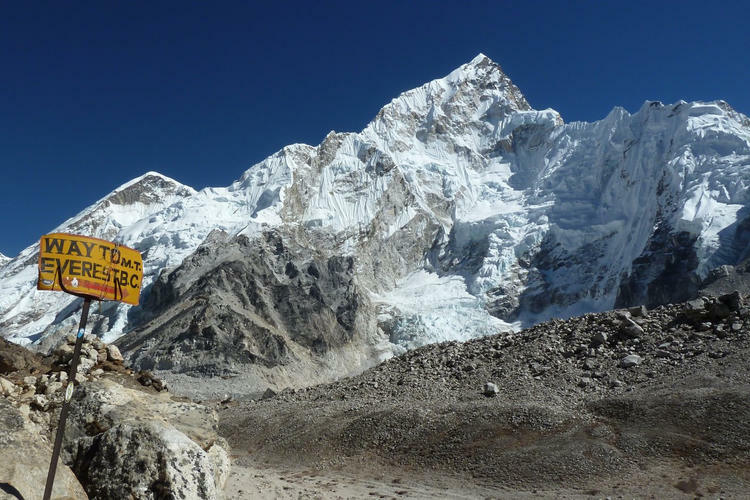 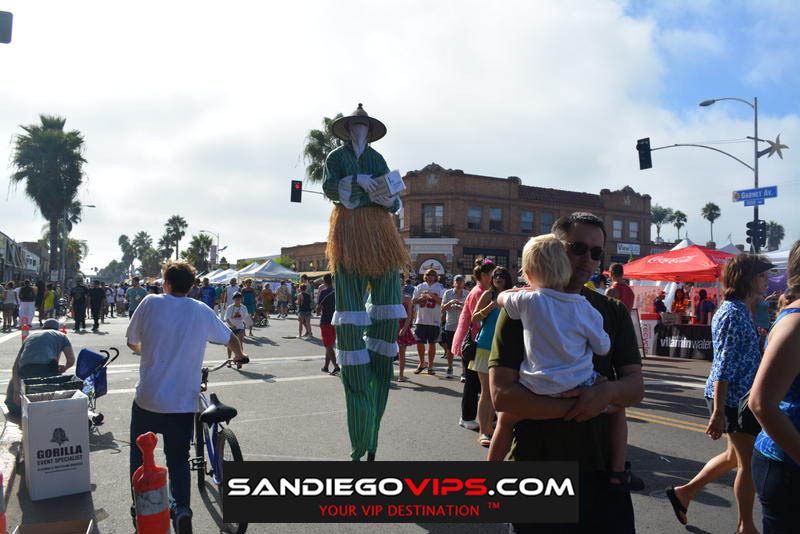 Just like during the past years, whether you are going with your family or with your friends, the festival has something to offer to everyone. 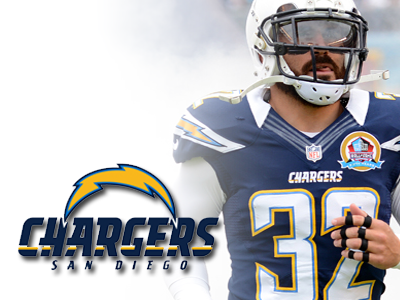 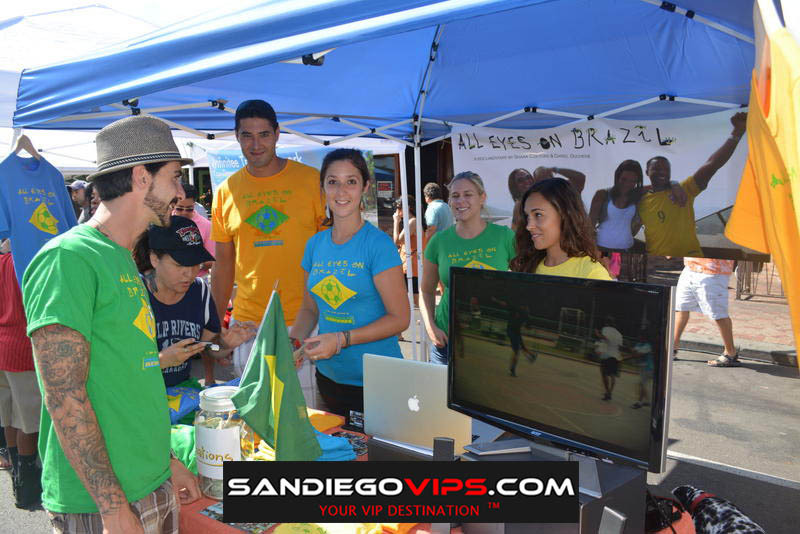 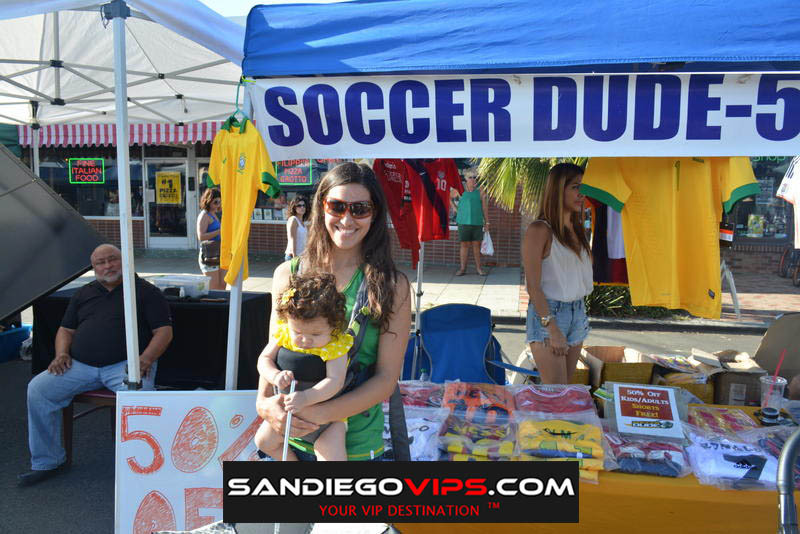 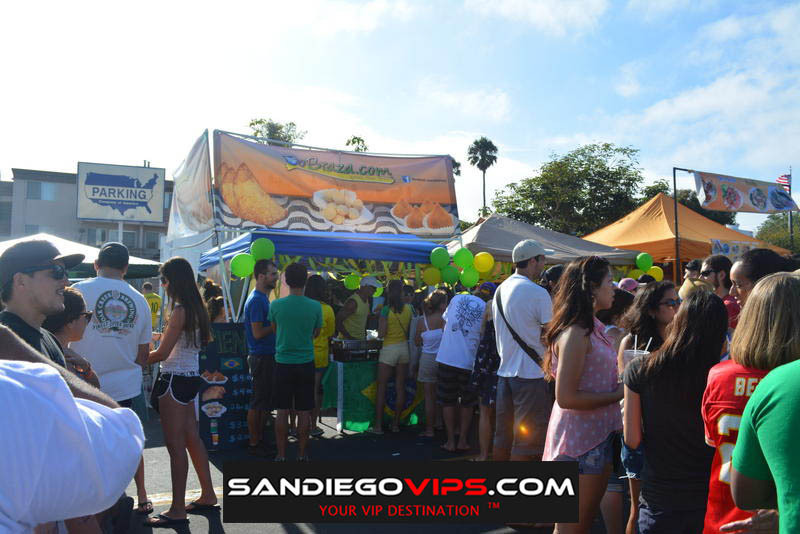 You can also savor the exquisite cuisine that has been a central element in this famous San Diego festival. 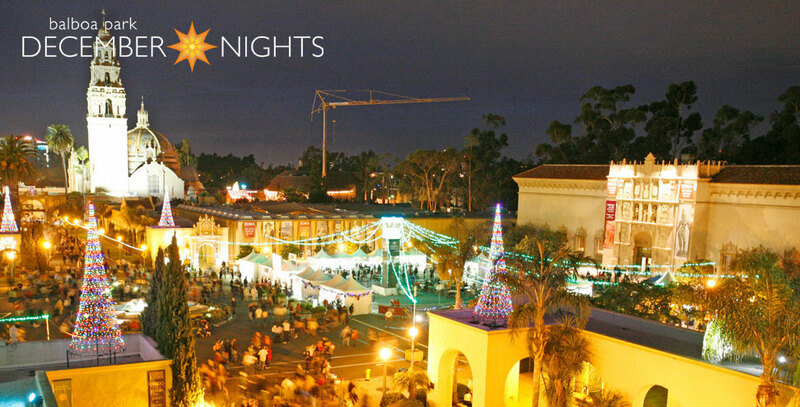 Throughout the Park, right from the Plaza de Panama canopy to the Botanical Building and to the landmark Moreton Bay Fig Tree, you will witness not just the seasonal entertainment but also the festive holiday lighting. 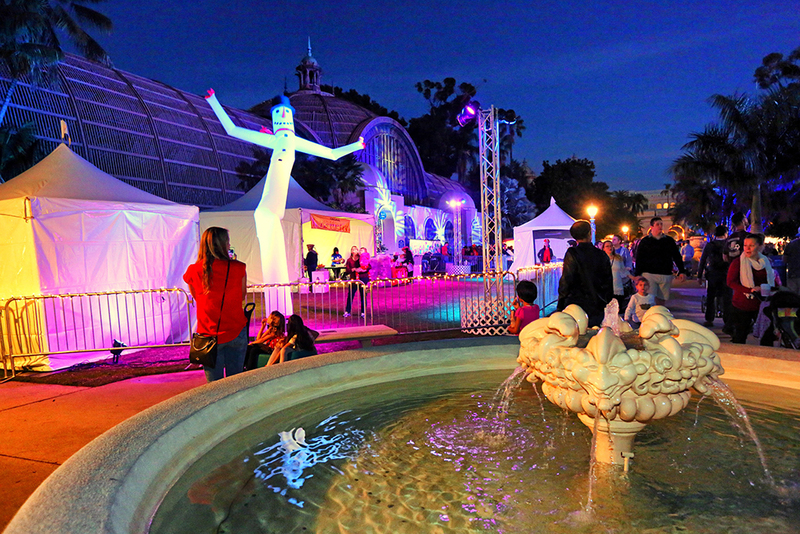 Skilled lighting designers and SDG&E have worked hard on adorning the Park’s landmarks, the Plaza de Panama and as well as the Botanical Building with beautiful light works. 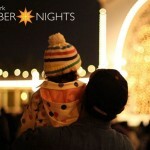 Apart from this, you will get the chance to come across Santa in the Park so make sure your camera and phone are charged for loads of pictures! 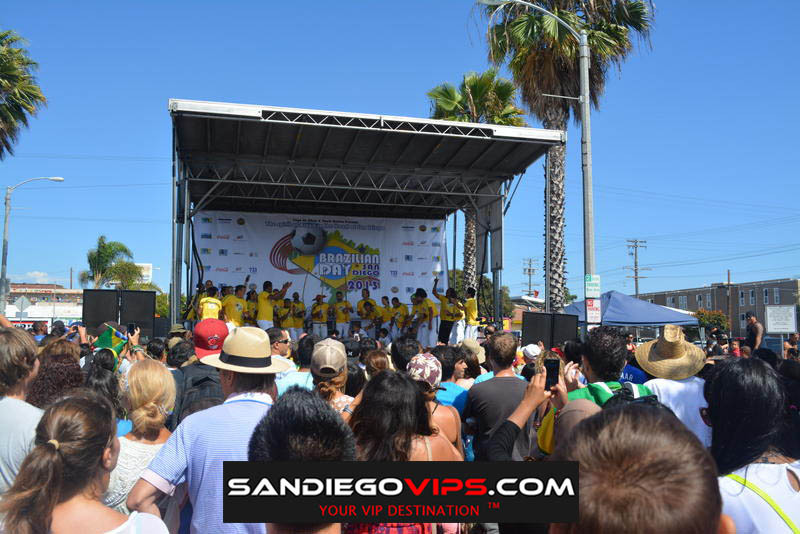 This event will present elements that really resonate with the idea of a multicultural event with cuisine, music and entertainment from all across the globe. 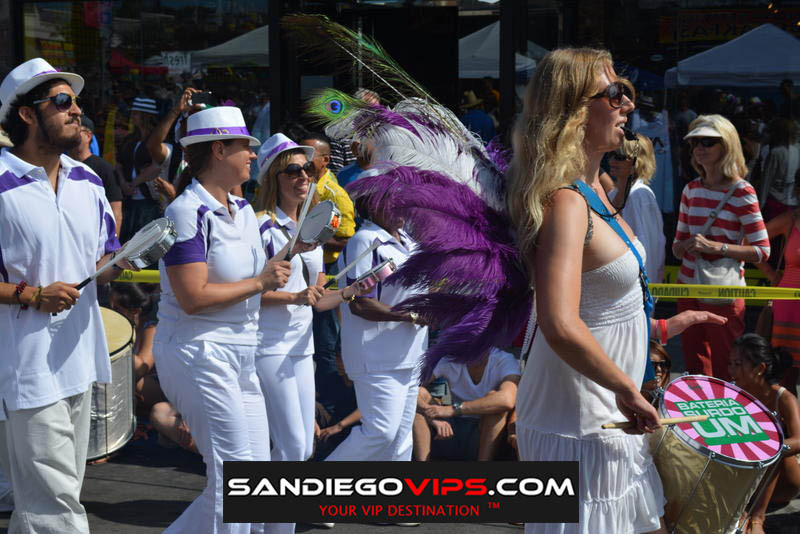 You can see the best musical and dance performances or treat your senses with the exquisite and wide variety of food. 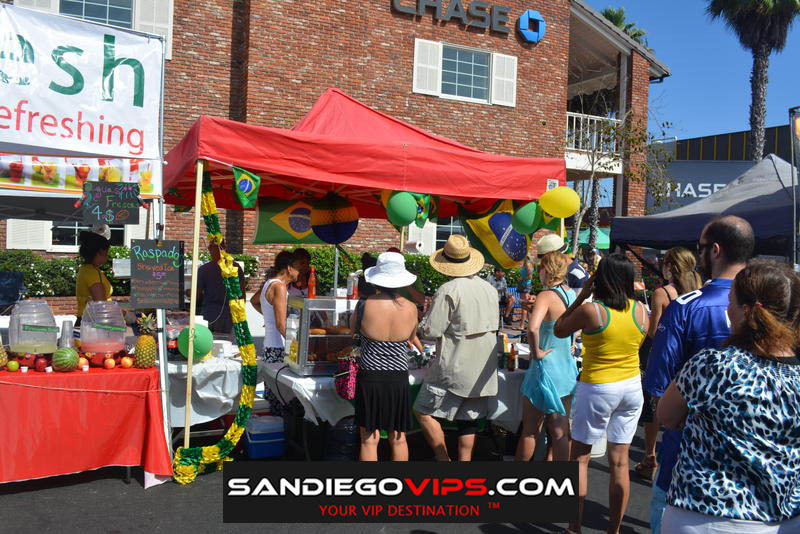 You can also shop for your loved ones unique gifts from the stores in the museum and the artisans of Spanish Village. 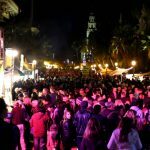 Food: There are going to be more than 90 food and retail vendors and you can taste the best food made available from all across the world present at the International Christmas Festival at the House of Pacific Relations Cottages. 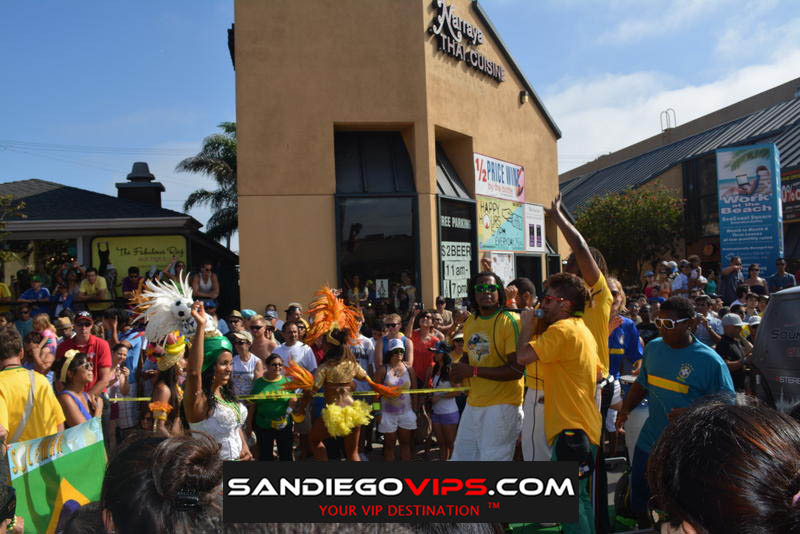 Shopping: You can shop for yourself or your loved ones various gift items from the stores present in the museum or from the artisans of Spanish Village. 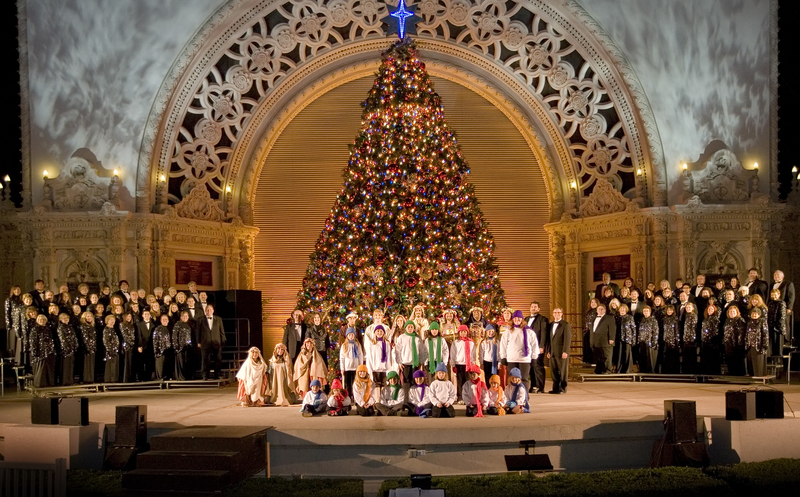 Entertainment: There are going to be various dance presentations from the San Diego Junior Theatre, San Diego Civic Youth Ballet, Del Cerro Baptist’s Christmas Story Tree and much more! 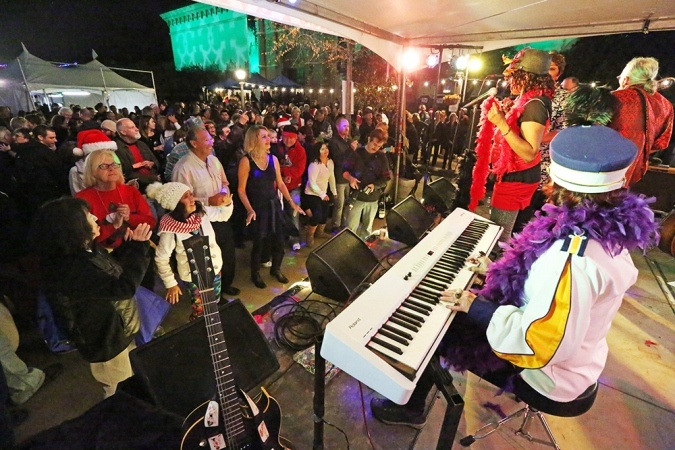 You can also enjoy the performance of a diversity of music styles ranging from zydeco to salsa by the four official stages for local entertainment groups. 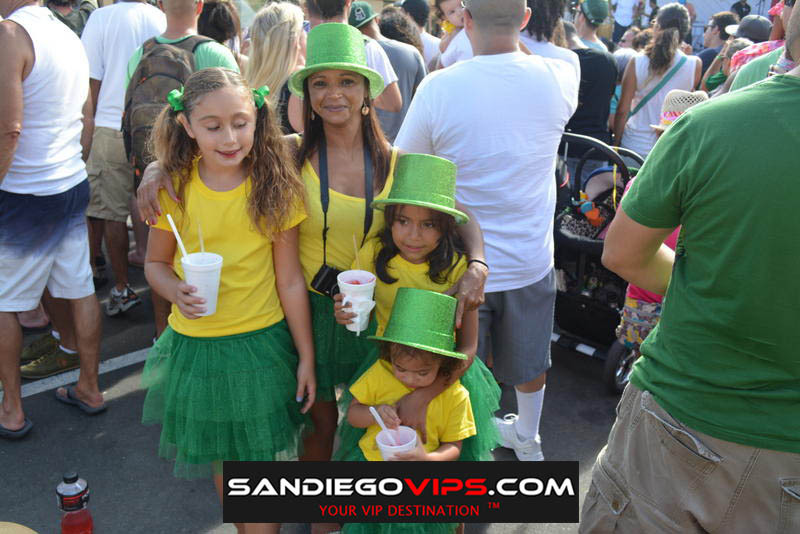 Museum: You can enjoy a wide variety of exhibitions and entertainment that involves Timken Museum’s annual Christmas Tree displaying the exquisite Schlappi Collection of Hord and Schlappi Christmas ornaments, the San Diego Natural History Museum’s Fossil Mysteries which is set to holiday music in the atrium, the Reuben H. Fleet Science Center’s exhibitions that are immensely interactive and kid-friendly. 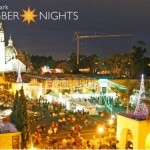 Balboa Park December Nights is a famous San Diego’s annual festival that kick-starts the holiday season with the enormous amount of zest and excitement. 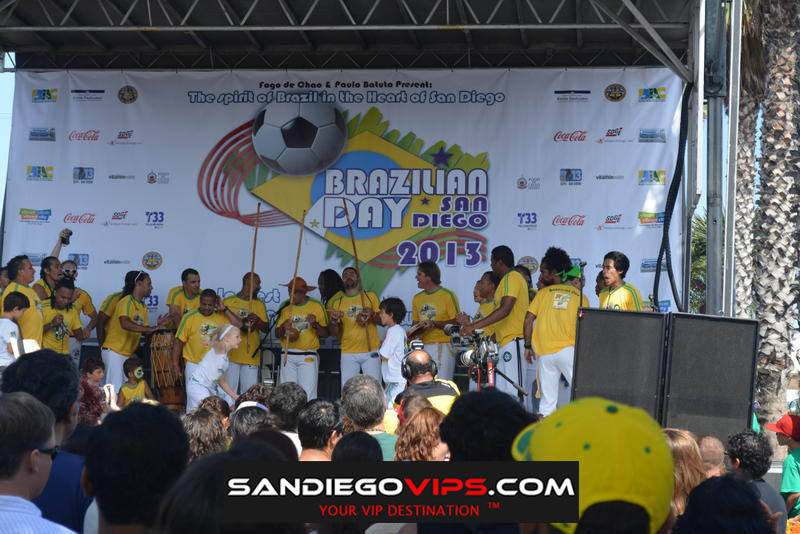 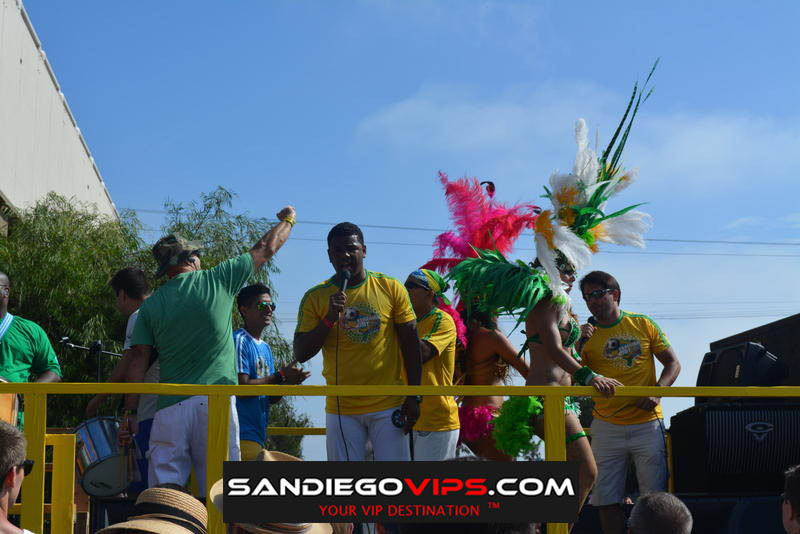 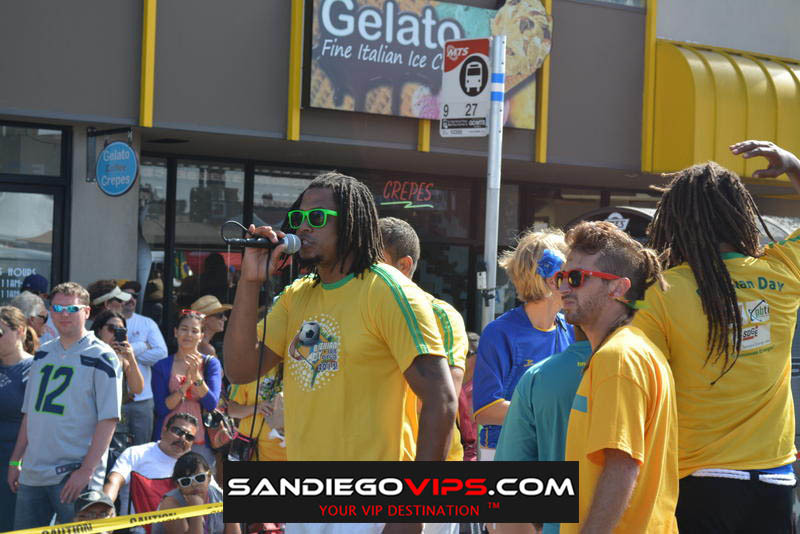 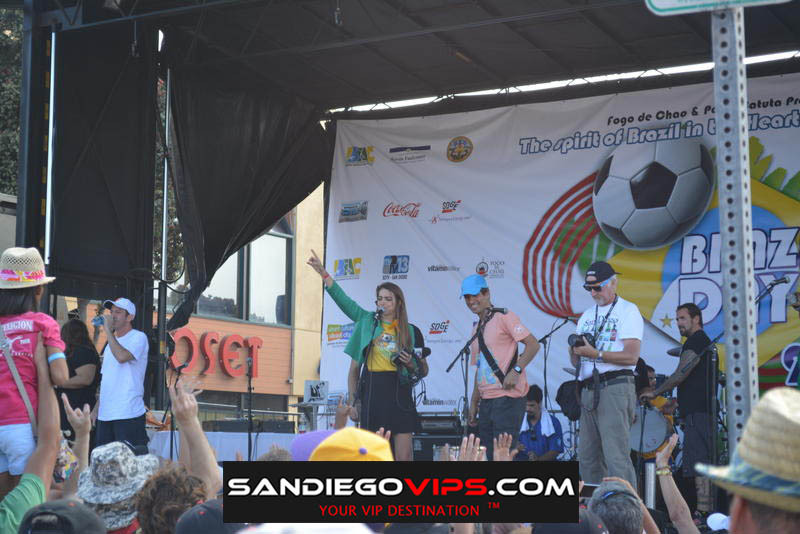 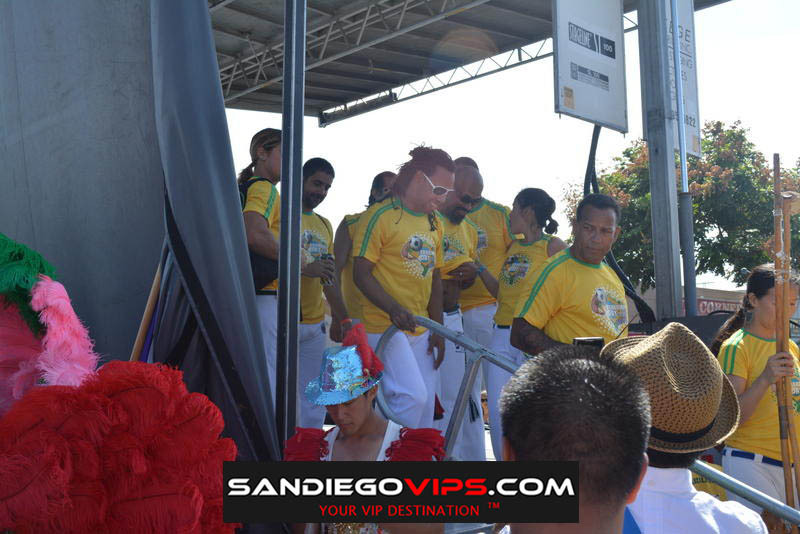 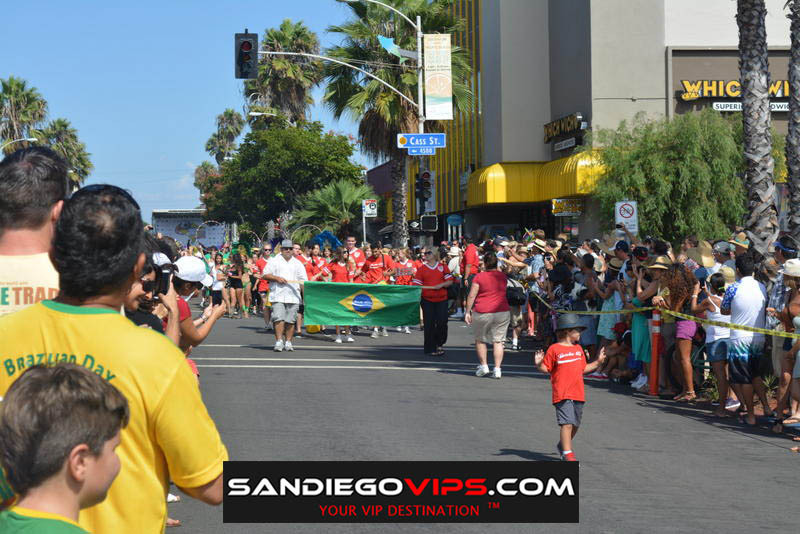 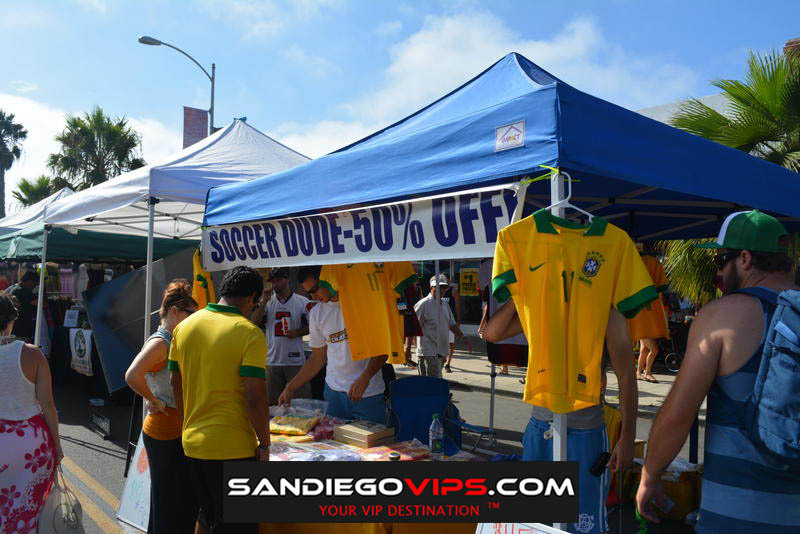 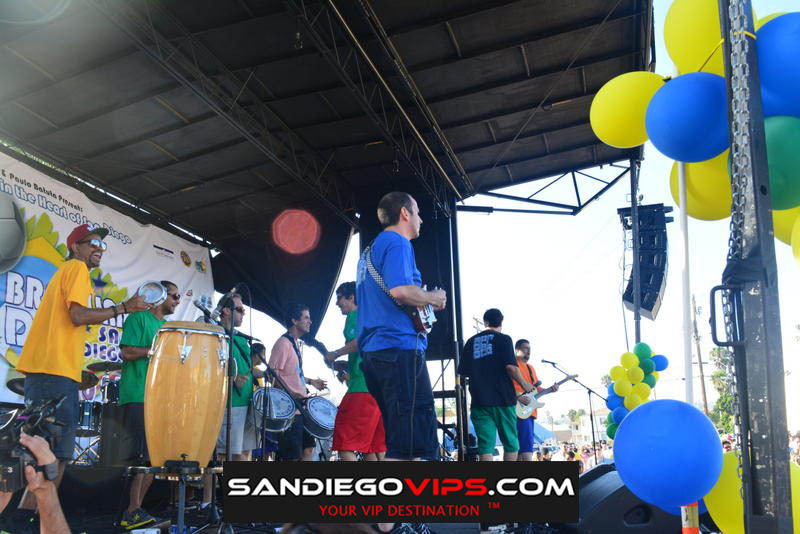 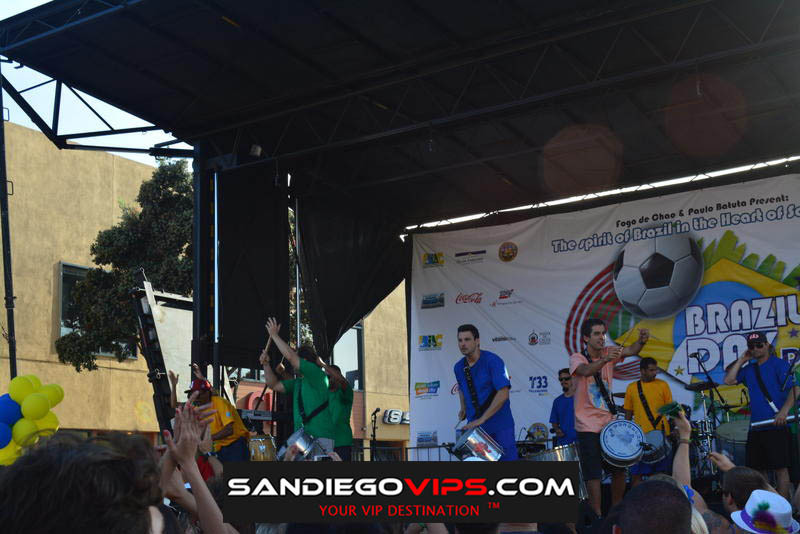 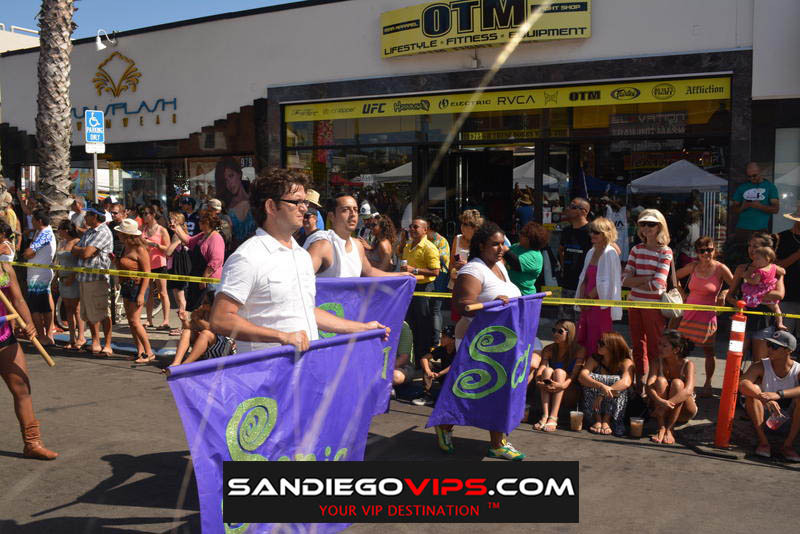 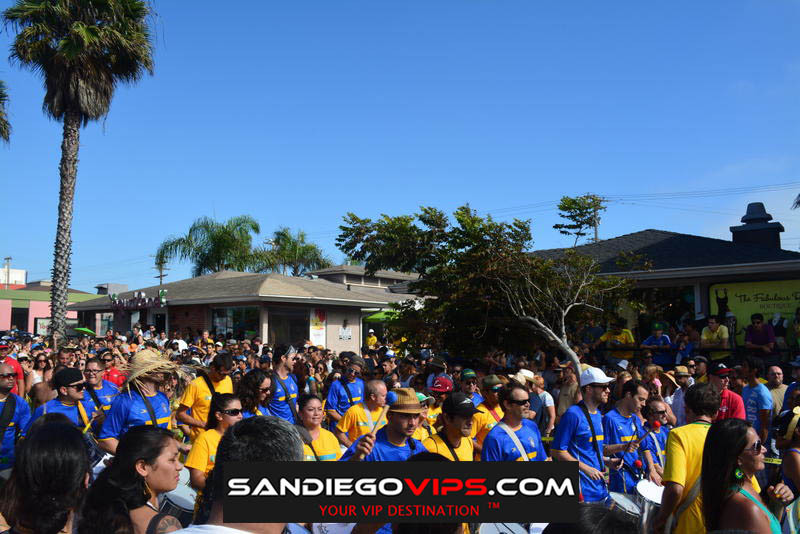 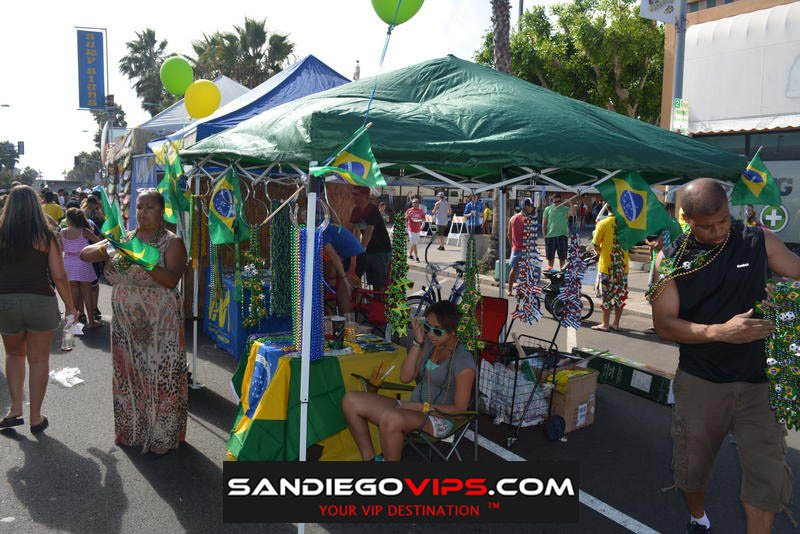 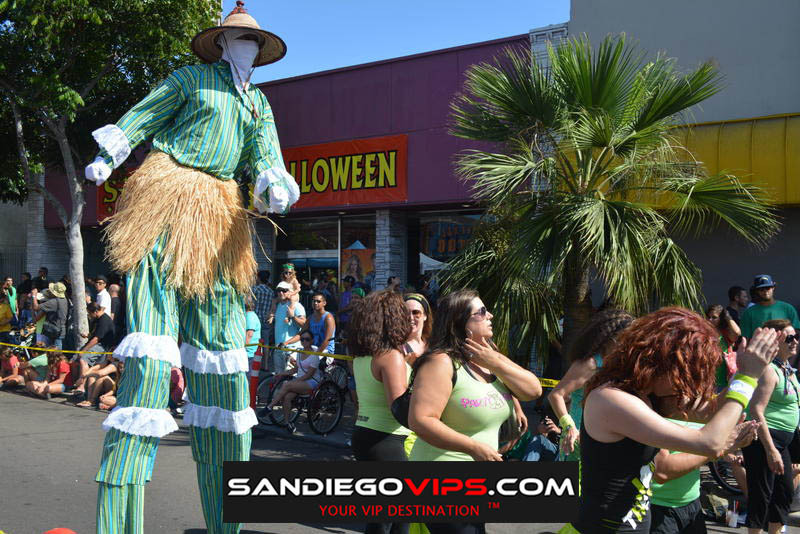 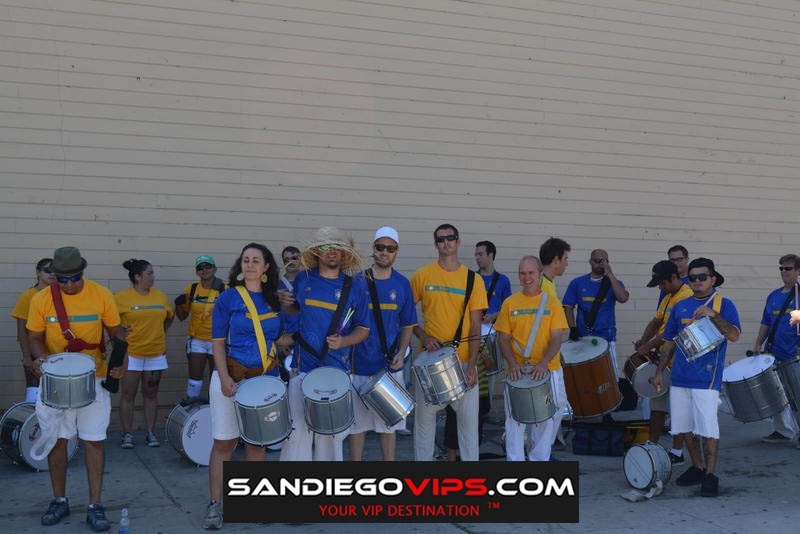 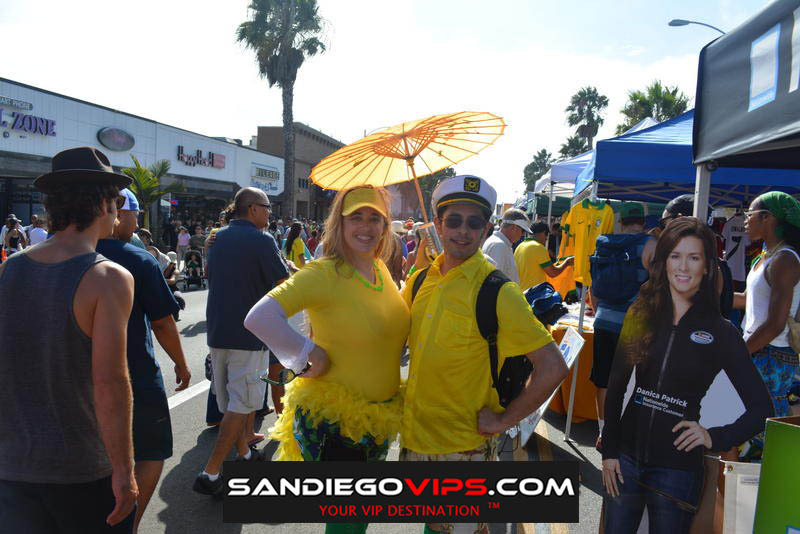 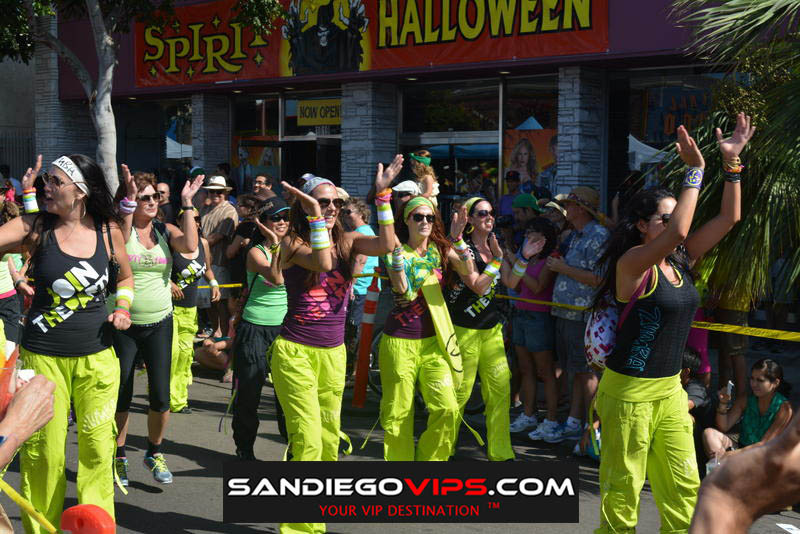 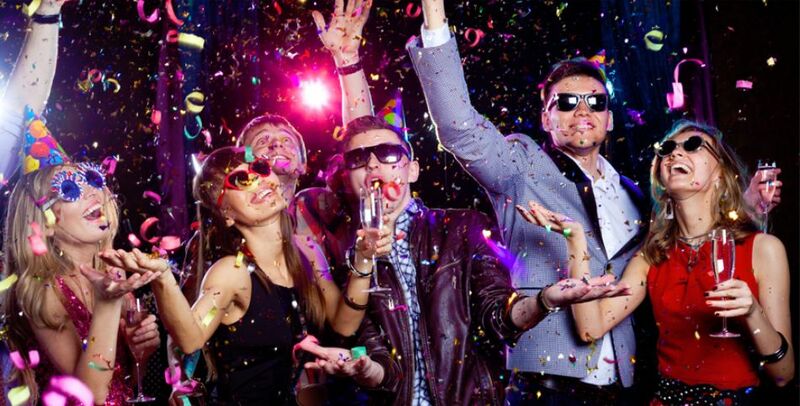 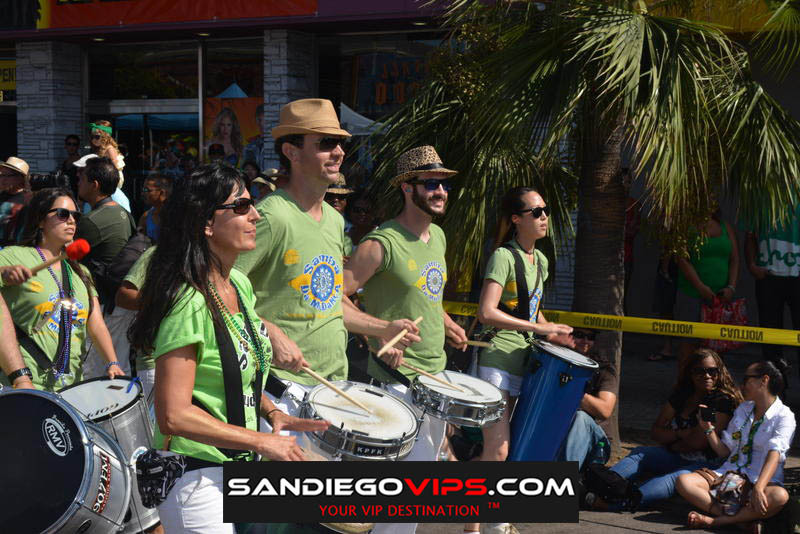 It is also the biggest free community festival in San Diego that succeeds in bringing more than 325,000 people in just two days that is why if you want to avoid parking hassles, it is advisable for you to take the get public transportation or hitch a ride in the off-site shuttles.